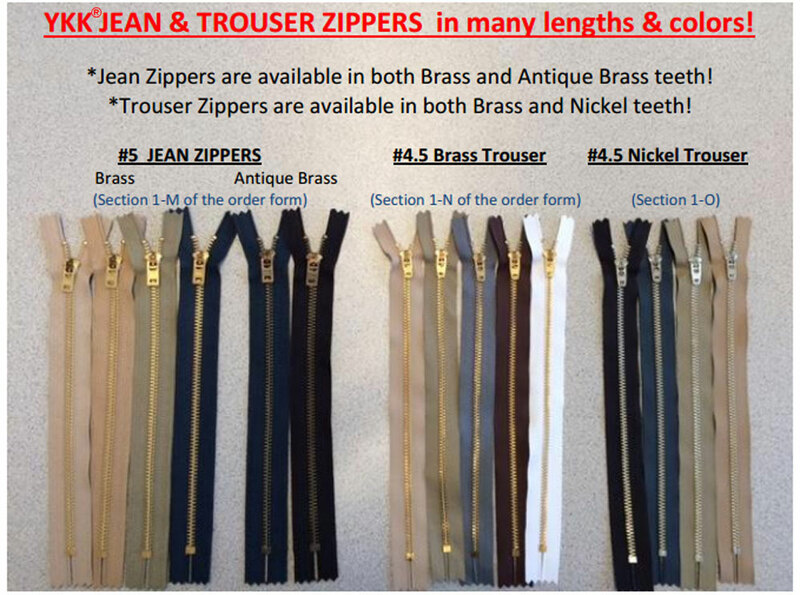 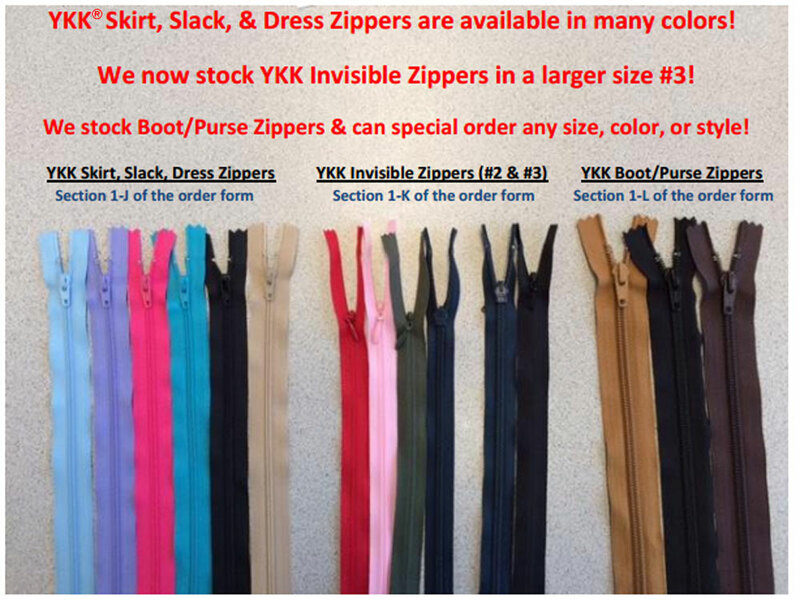 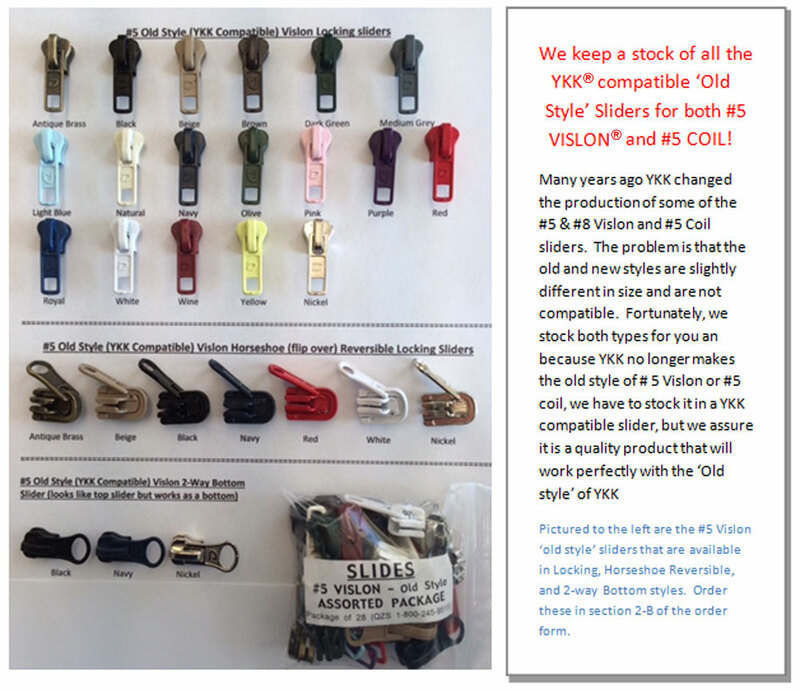 We are an Authorized Distributor of YKK Zippers & Fasteners and have been so for 25 Years. 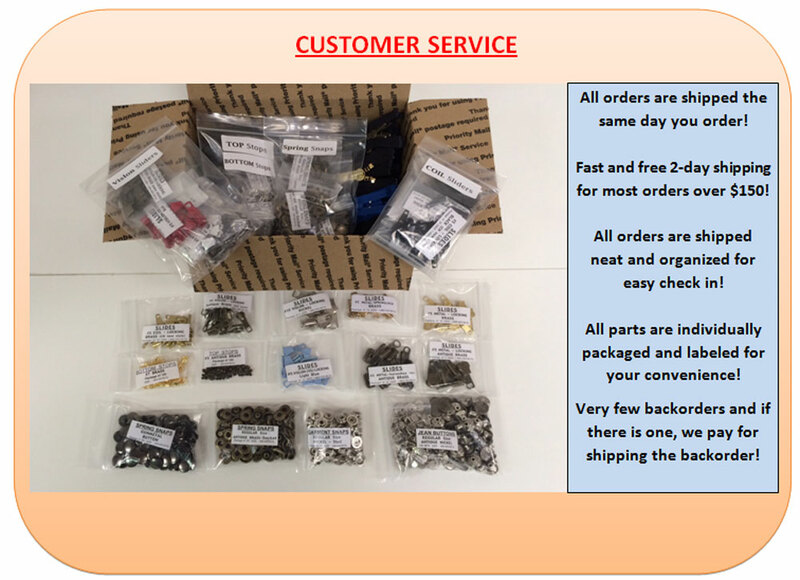 WE ARE THE BEST SOURCE FOR YOU! 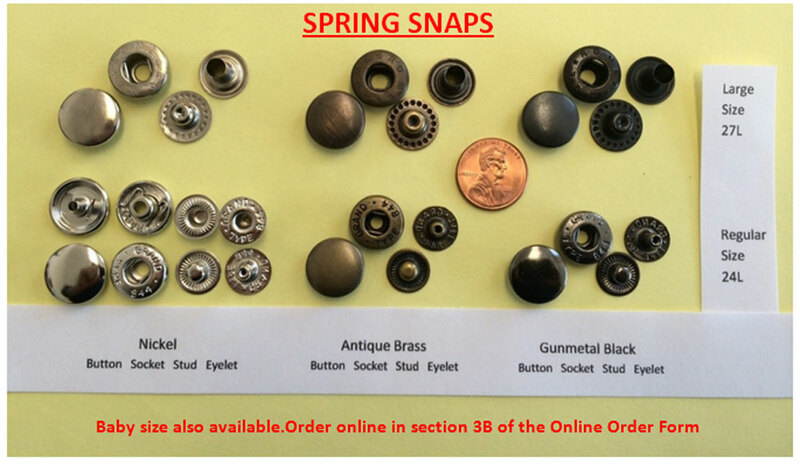 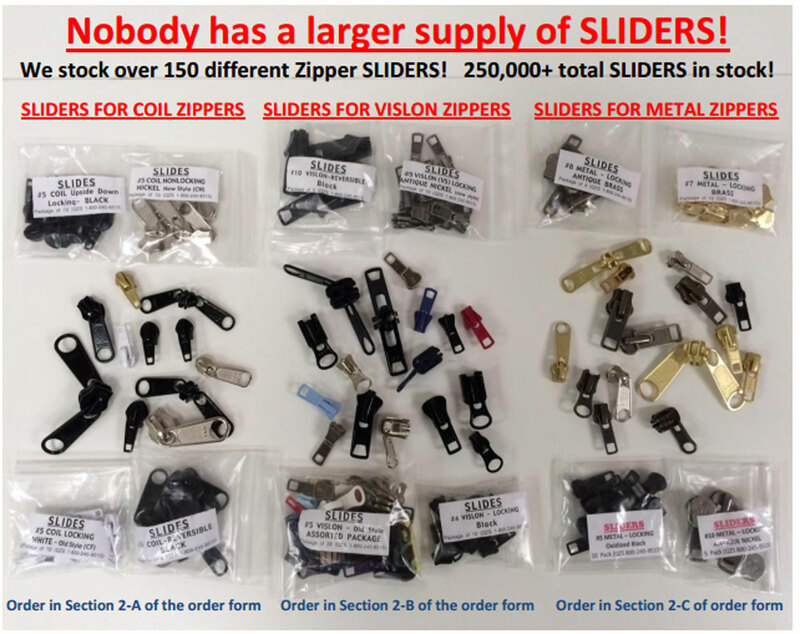 If you are a consumer looking for a couple of zippers or fasteners to fix an item that you need repaired; WE ARE NOT YOUR SOURCE. 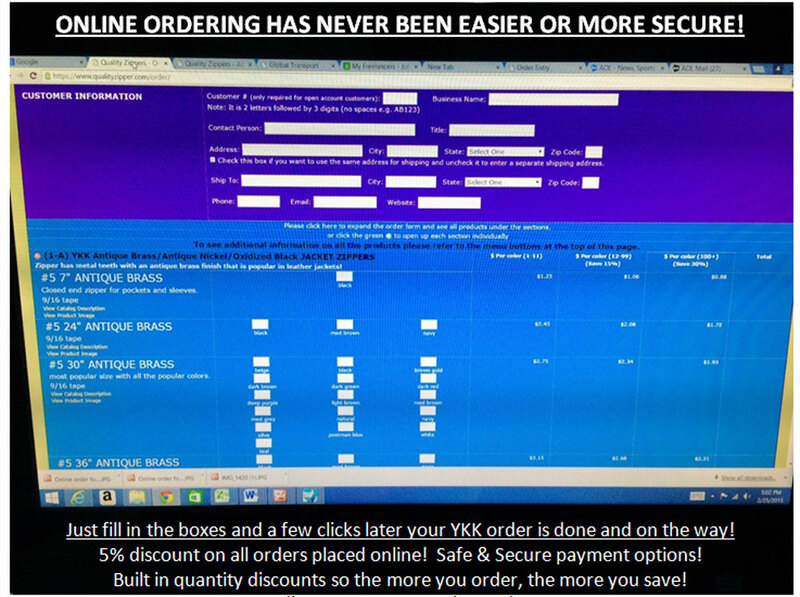 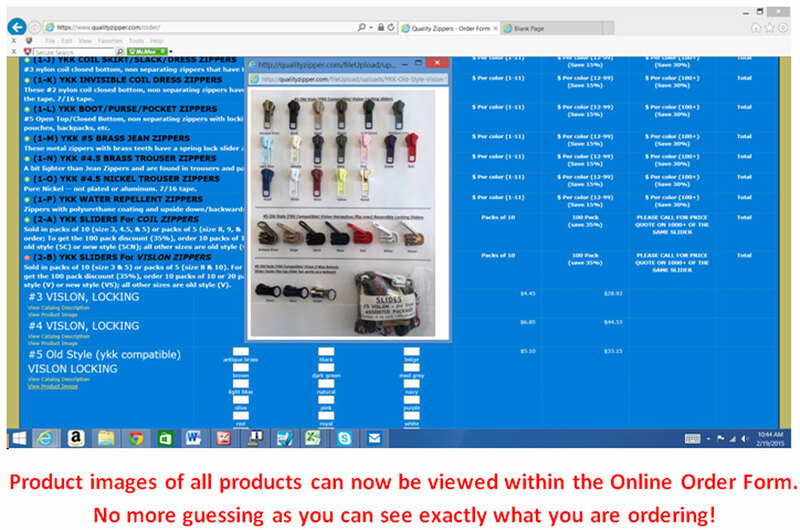 Minimum order is $75 or more. 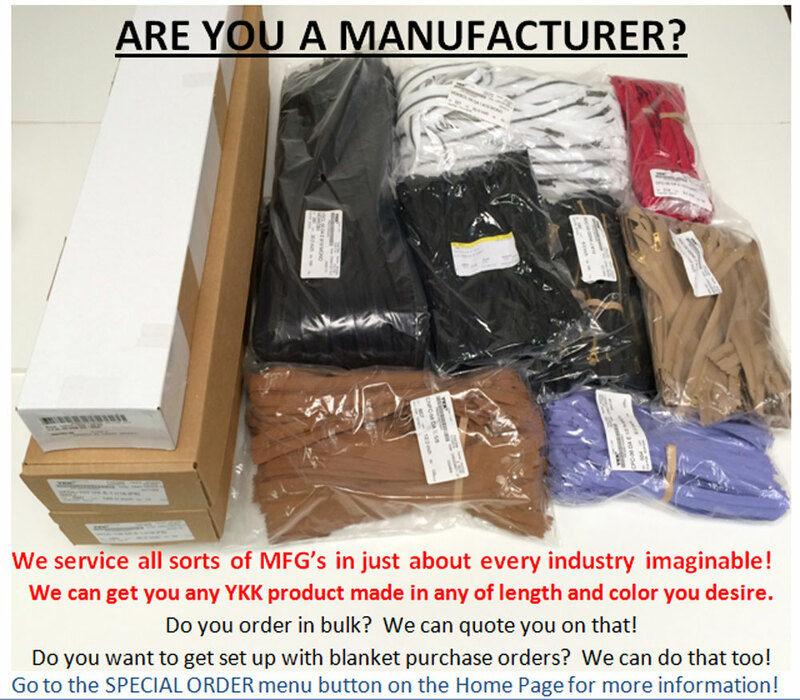 Please give your business to your local Alteration/Tailor Shop, Shoe/Boot/Leather Repair Shop, or Dry Cleaner; this is what these good folks do for a living and they are the best source for you to get your items repaired like brand new. 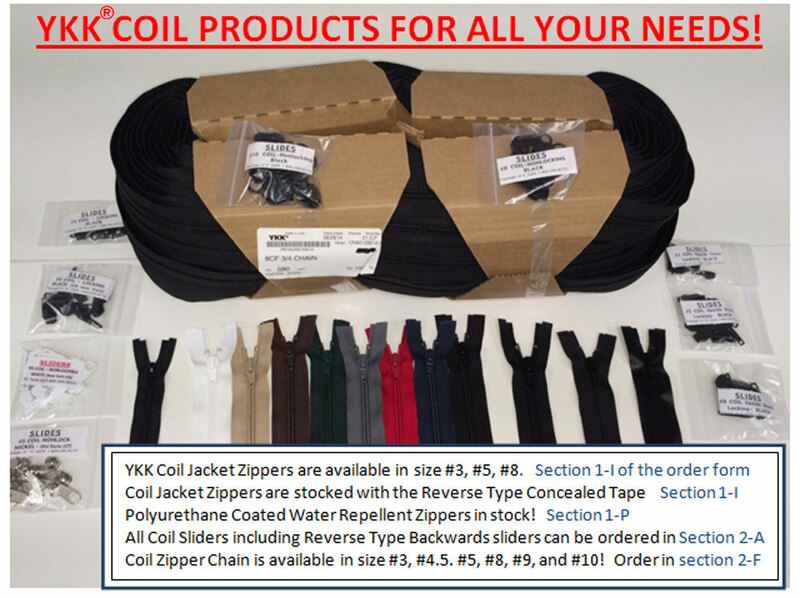 Quality Zipper & Supply has been an AUTHORIZED YKK DISTRIBUTOR since 1991. 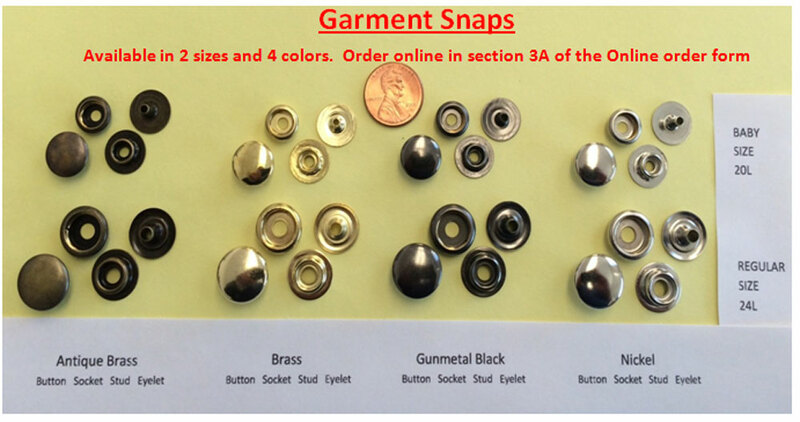 We are a family business that pays attention to detail and our customers. 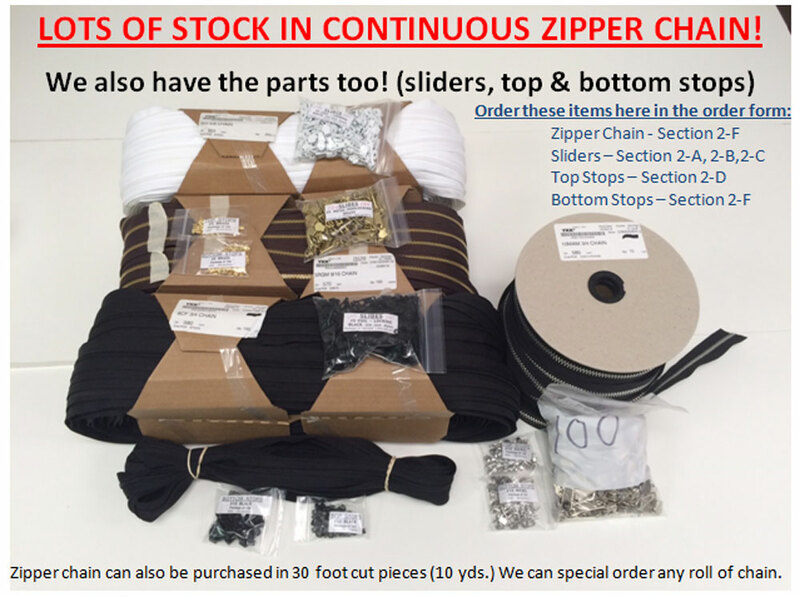 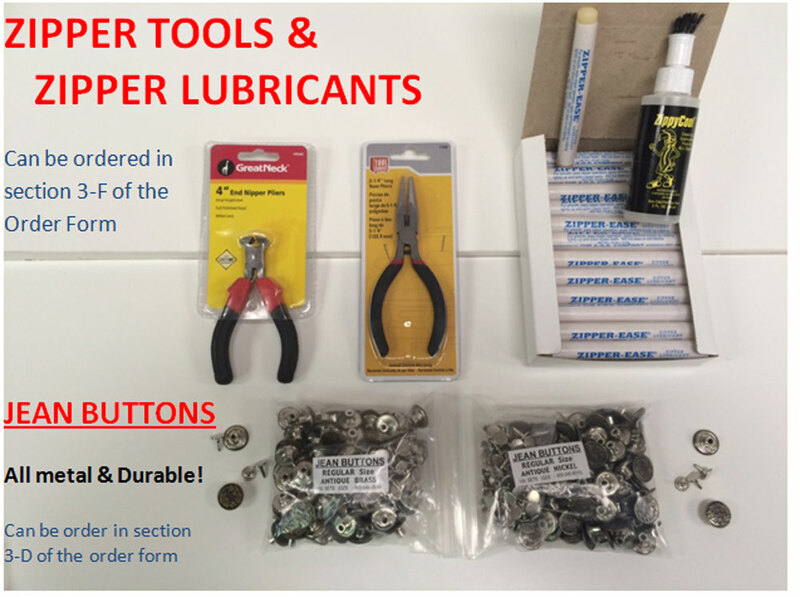 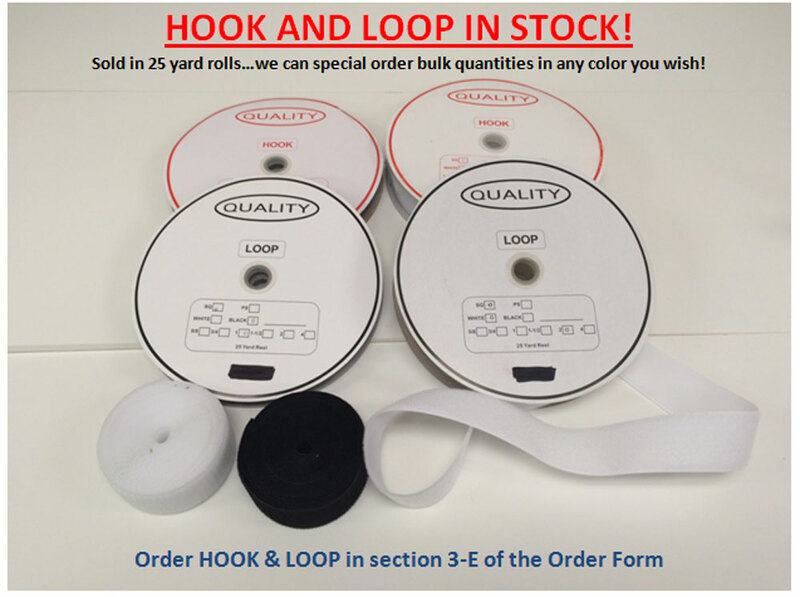 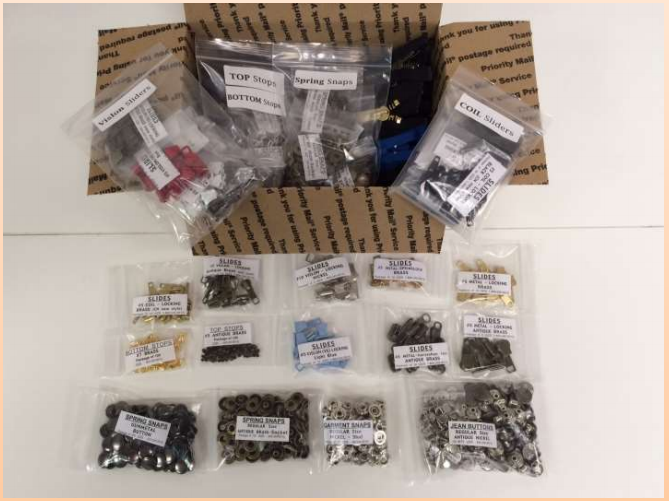 We do one thing and we do it right: Wholesale YKK zippers, zipper parts, and fasteners! 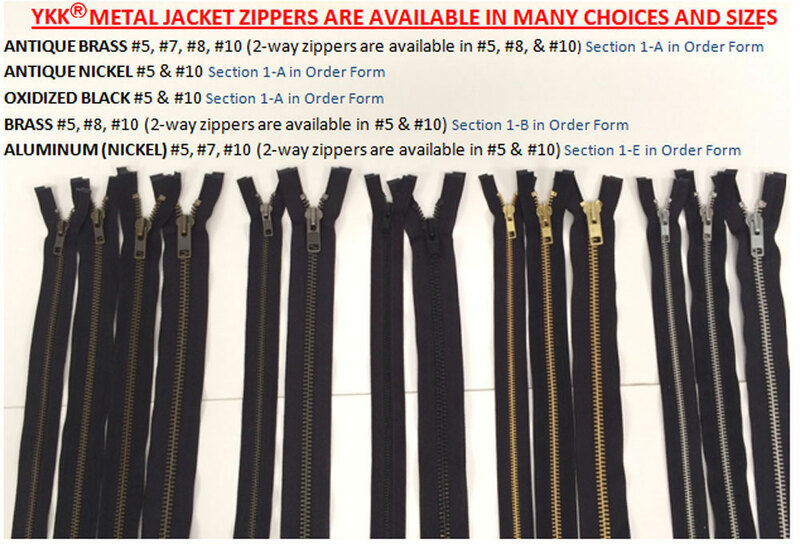 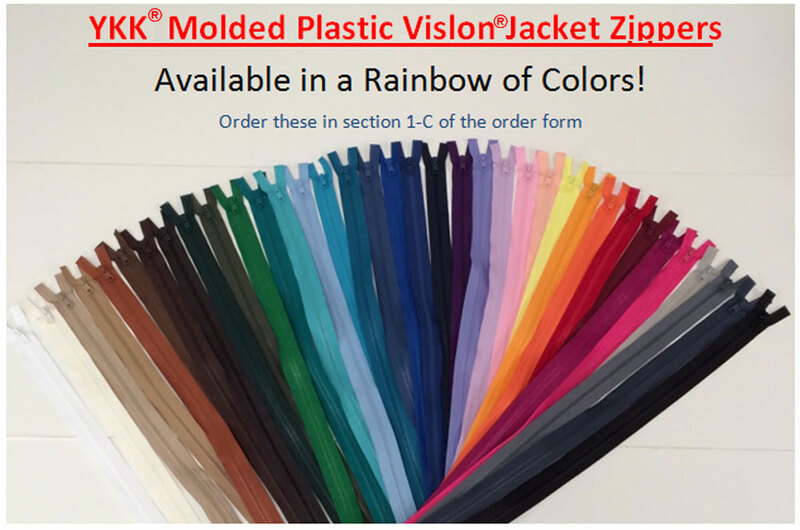 We have thousands of customers spread over all 50 states that buy wholesale zippers from us and the reason is simple: quality wholesale zippers made by YKK (the world's best made and most popular zipper), low prices, great selection, and fast and accurate service.